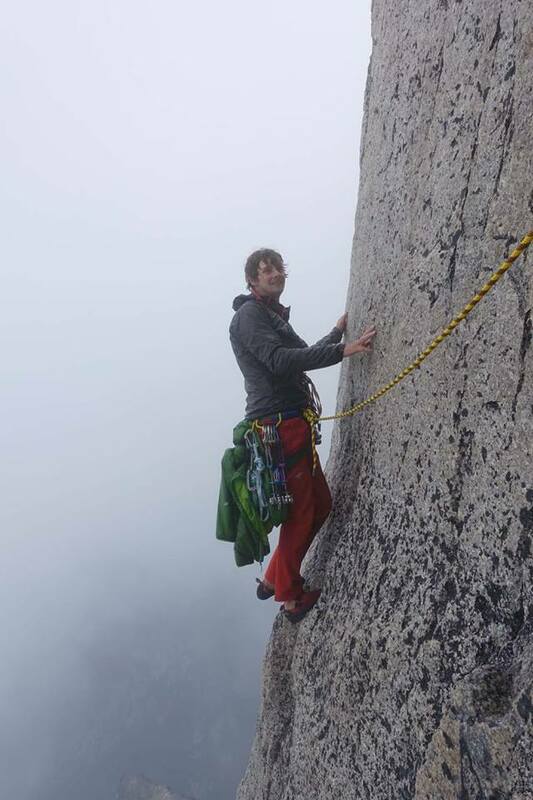 Will is a professional rock climber and an ACMG Rock Guide. "I’ve been climbing for most of my life. It has given me some of the best things a guy could ask for: great friends, mind-blowing experiences and a chance to push myself to see how far I can go. Climbing is about trying hard with good friends. Over the last few years my main focus has been free climbing big walls. Trying your absolute best, thousands of feet off the ground, in a beautiful environment, is as good as it gets." "Mostly though, the big “ticks” have been at the periphery of it all. Climbing hard routes is just a small part of the picture. I love climbing for the whole experience: early frosty morning starts, the feel of rough granite, the sunsets and sunrises. It’s such a precious gift that we have the opportunity to go do these things." Free solos up to 5.12d including the first solos of Zombie Roof and Zap Crack, Squamish BC.